Purpose: Sometimes there is some confusion about last click attribution i.e. who to allocate the sale to from the advertiser's end. The data in this report will be tracked on the basis of the utms used in the tracking link on DCMnetwork. This report updates who was allocated the sale, and so we update our conversion report according to your data. Note utm_content is used by DCMnetwork for its own system reports. Also please check with your developer to find the variables that your Google analytics uses to pass revenue and Order ID. 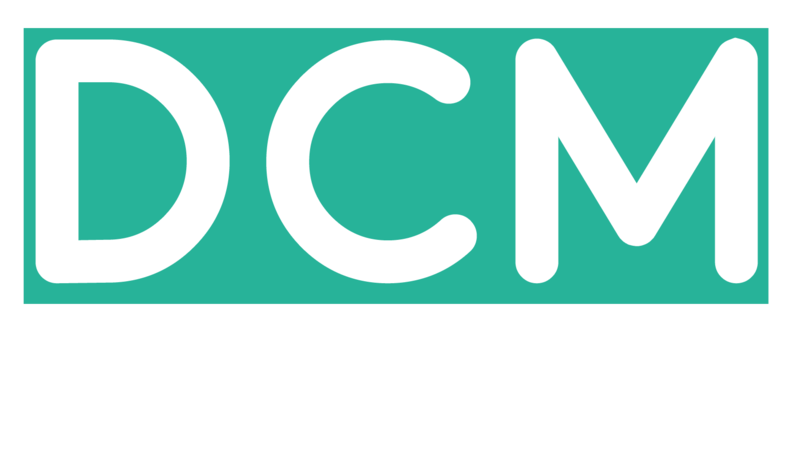 Please ensure that there is only one daily report & one monthly report being sent to conversions-no-reply@dcmnetwork.com.